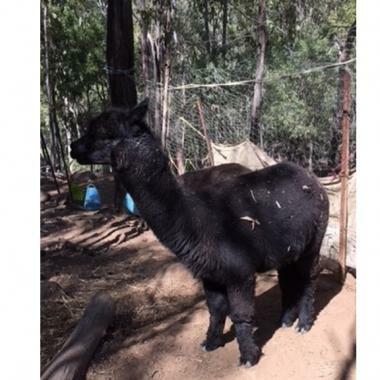 Happy Jack is a lovely black 9 year old wether (neutered male) who is easy to handle. He has given us a number of lovely boys and girls before we wethered him. He is registered and fully vaccinated.